Chinese smartphone maker Xiaomi has been working on its next year’s smartphone line up. A fresh report from China now suggests that the company will launch its Mi Max 3 phablet with a huge 7-inch display with an 18:9 aspect ratio, which means it will be one of the biggest full-screen displays we have seen till date. 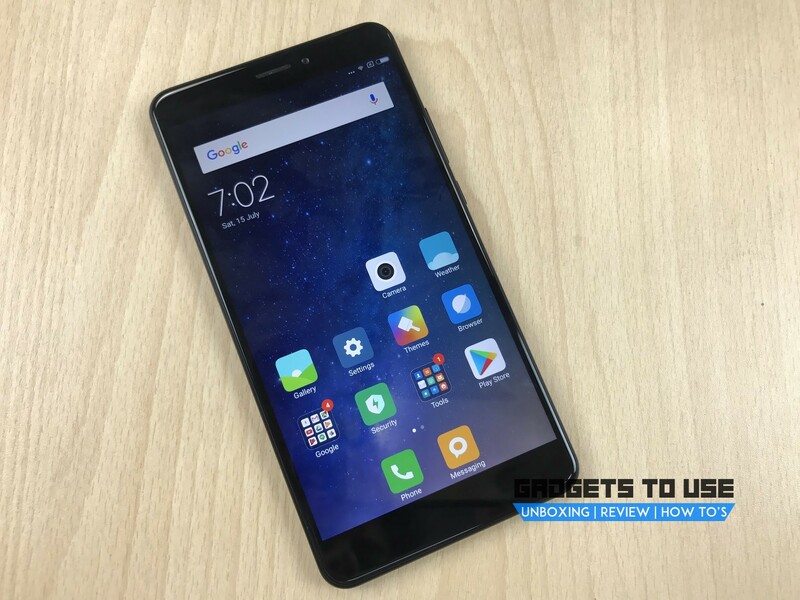 Xiaomi started its Mi Max phablet series in 2016 and it has been known for offering a bigger screen. The first Mi Max featured a 6.44-inch display, and the Mi Max 2 also came with the same display with upgraded features. Now, the Mi Max 3 rumors suggest that it will sport a much larger 7-inch display this time, and with taller 18:9 aspect ratio. Some other specs were also revealed in the report published on Chinese network CNMO. The report by CNMO tips that the upcoming Mi Max 3 will feature a 7-inch full-screen display with an aspect ratio of 18:9 and minimum bezels. Further, the Mi Max 3 is tipped to feature a dual camera setup on the rear, however, no information on the camera features is available. Another highlight of Mi Max 3 will be its bigger battery as per the report. The Mi Max 3 might feature a 5500mAh battery which is bigger than the 5300mAh battery on the Mi Max 2. It is also rumored to support Quick Charge 3.0, and reverse charging. Lastly, the report also claims that two variants of the Mi Max 3 can be launched. The standard variant is expected to be powered by a Snapdragon 630 processor, while another premium variant could be powered by a Snapdragon 660 SoC. As of now, there is only this report from Chinese media and nothing official. Earlier, in Mi Max series they had launched the Mi Max 2 back in May this year. So, we can expect Mi Max 3 in the same time-frame next year.